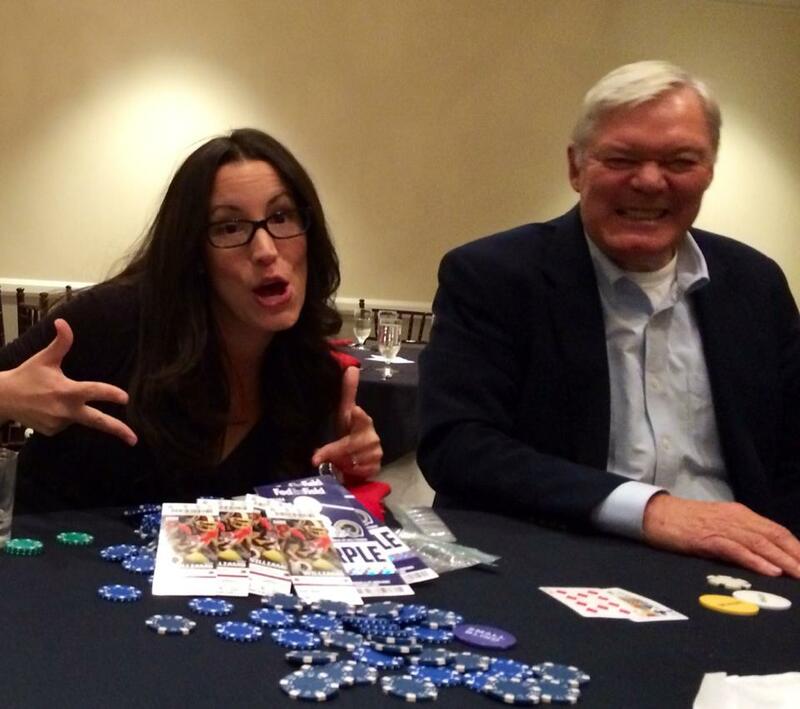 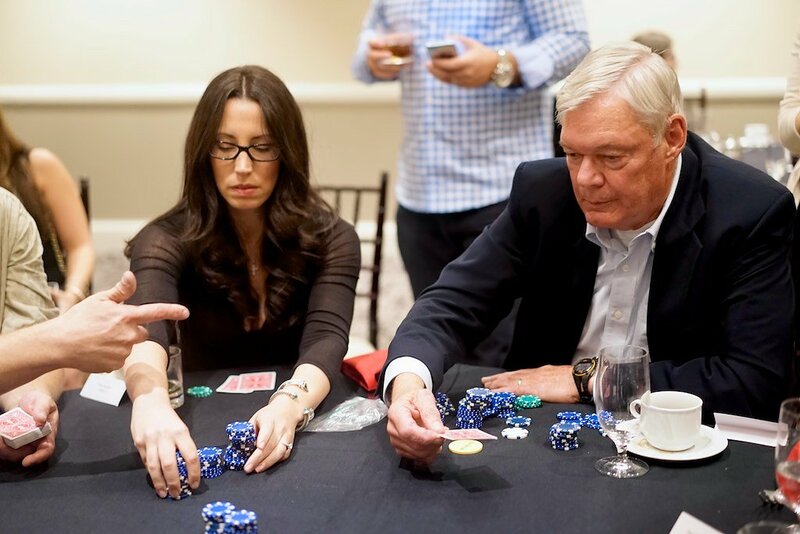 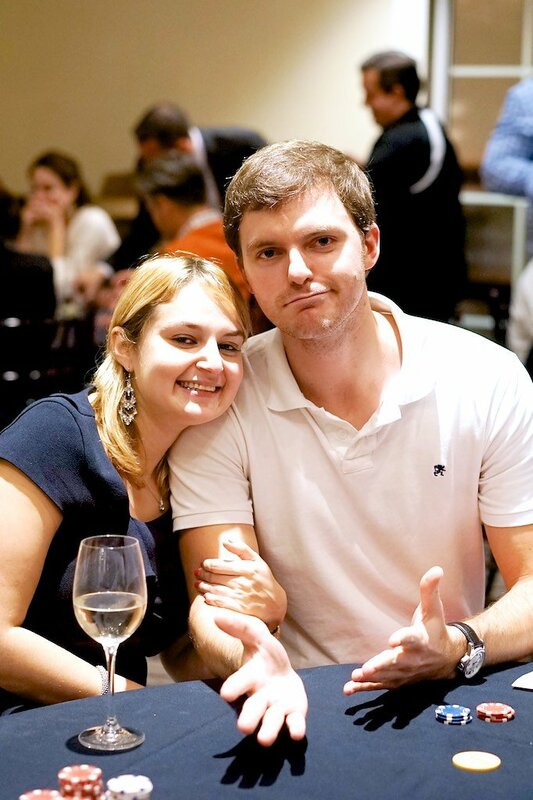 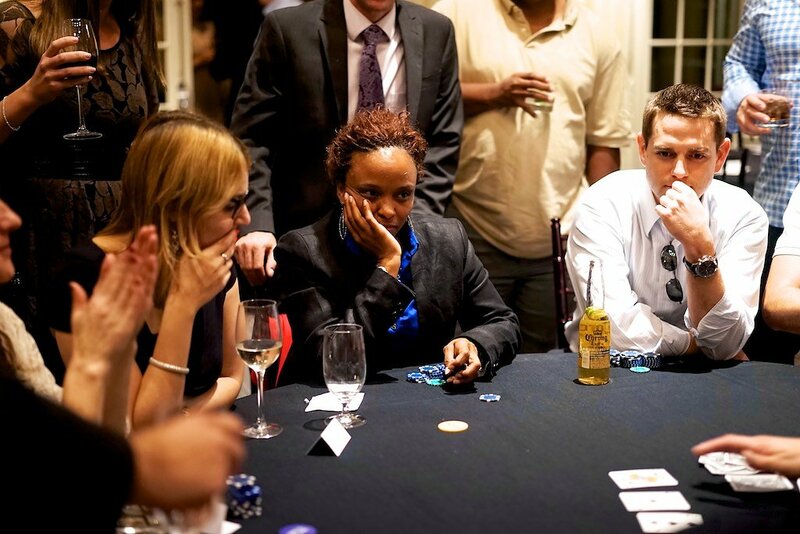 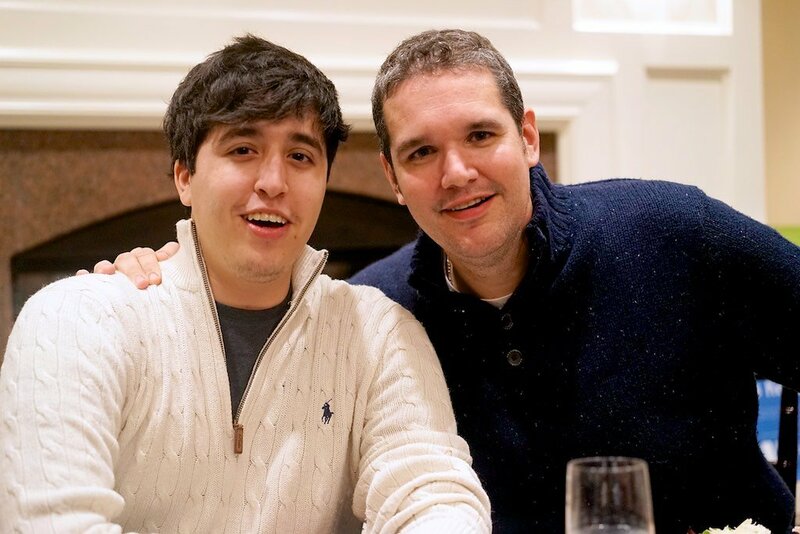 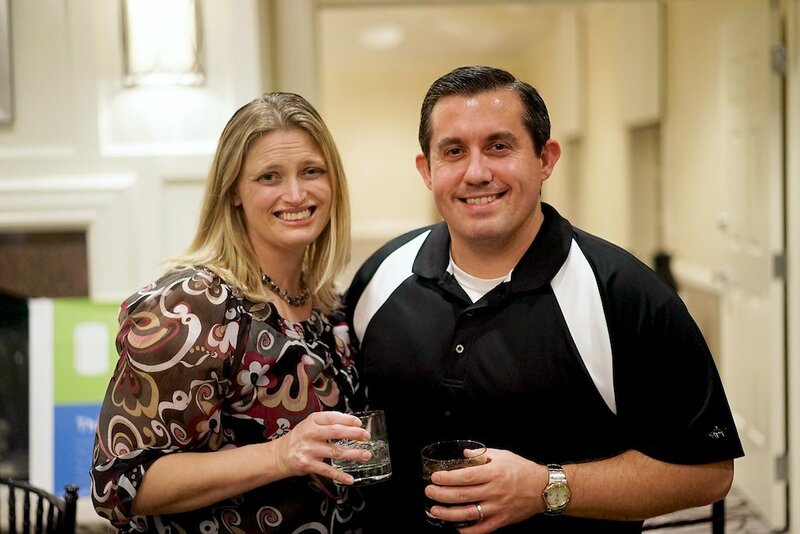 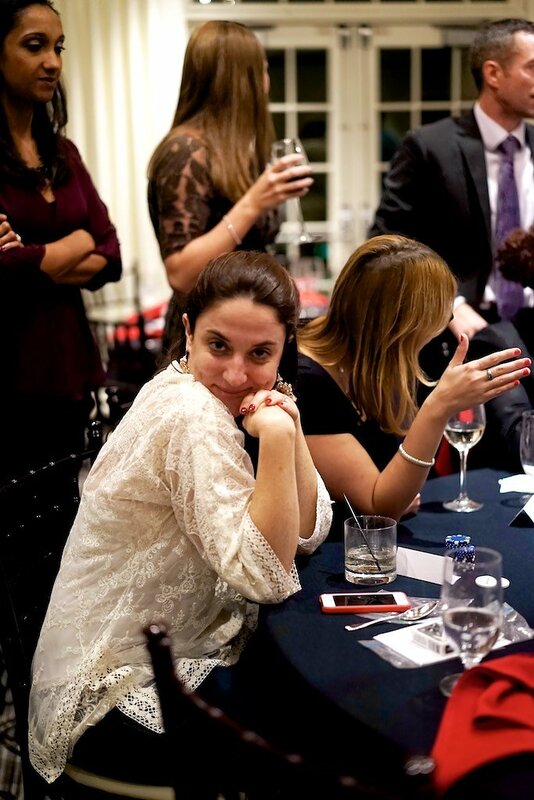 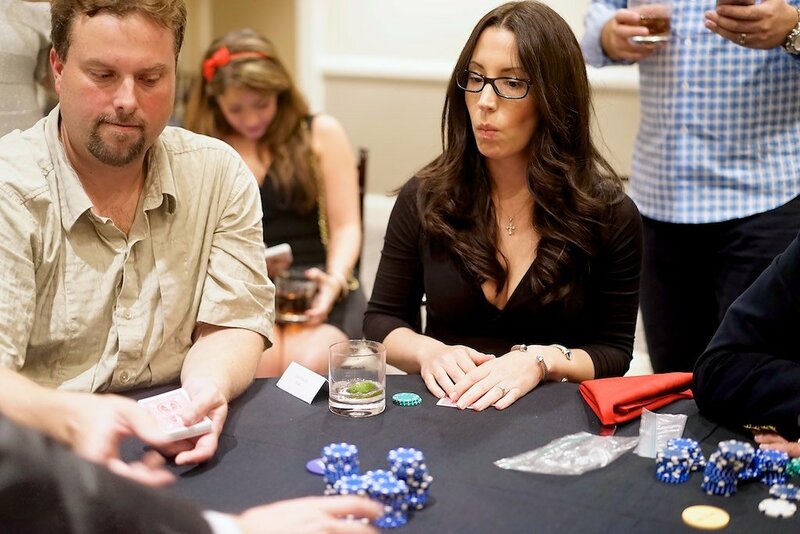 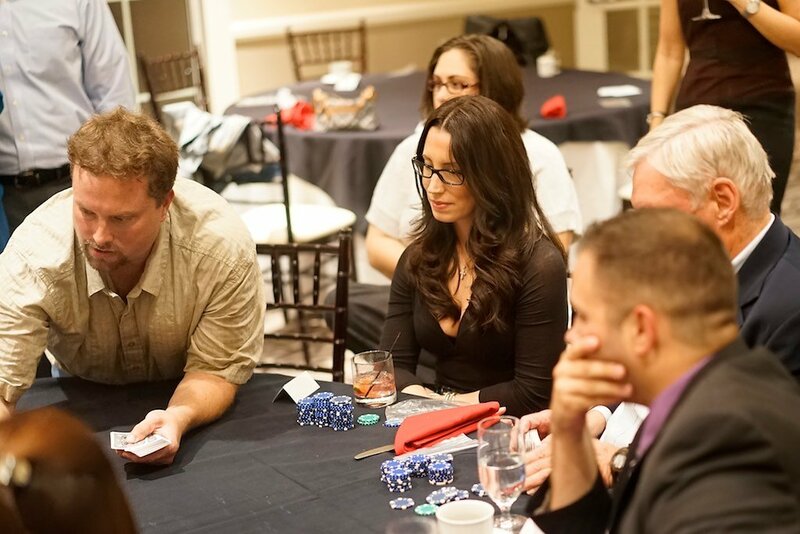 The Charity Poker Tournament was a great success! 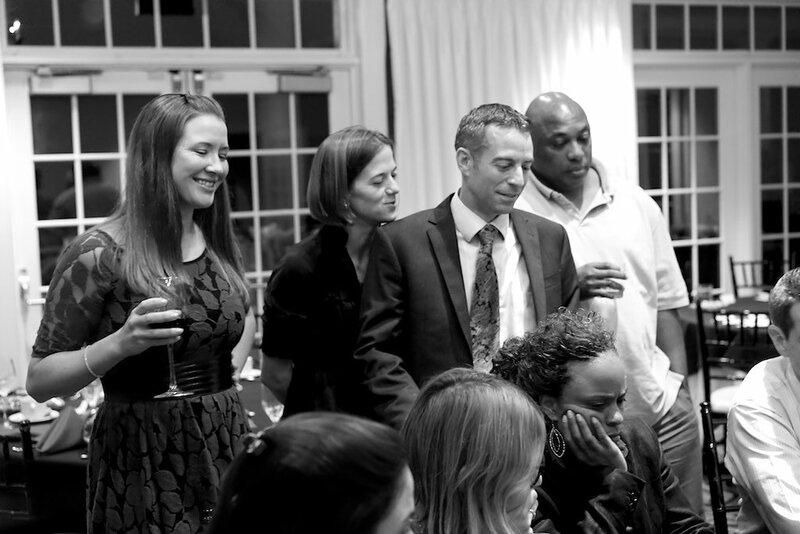 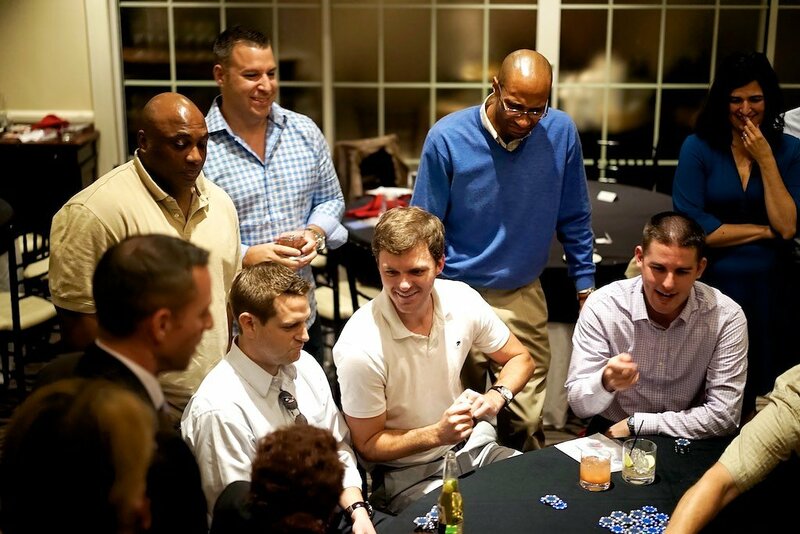 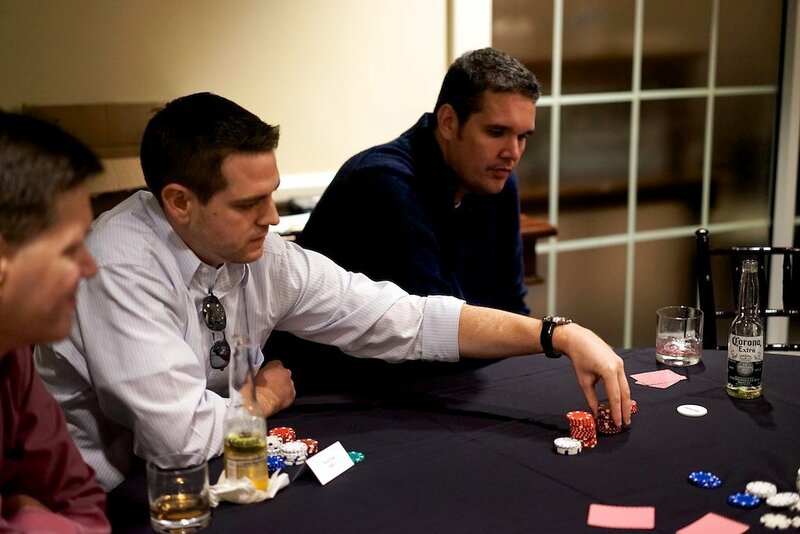 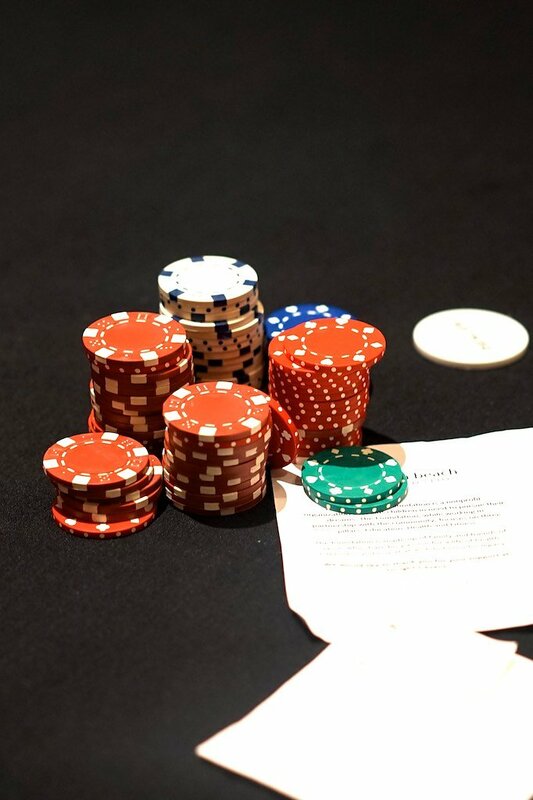 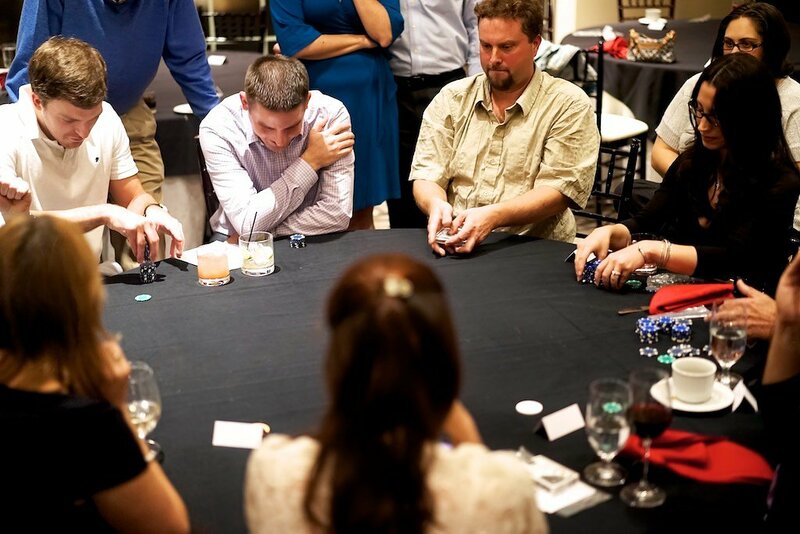 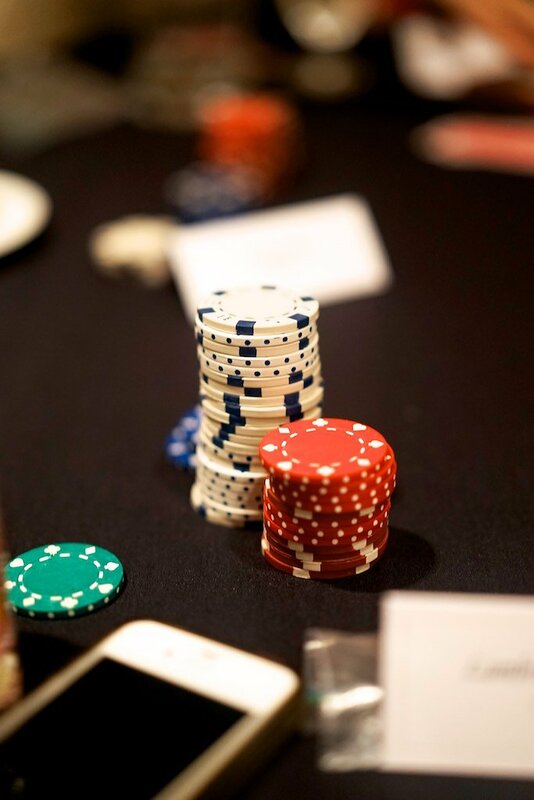 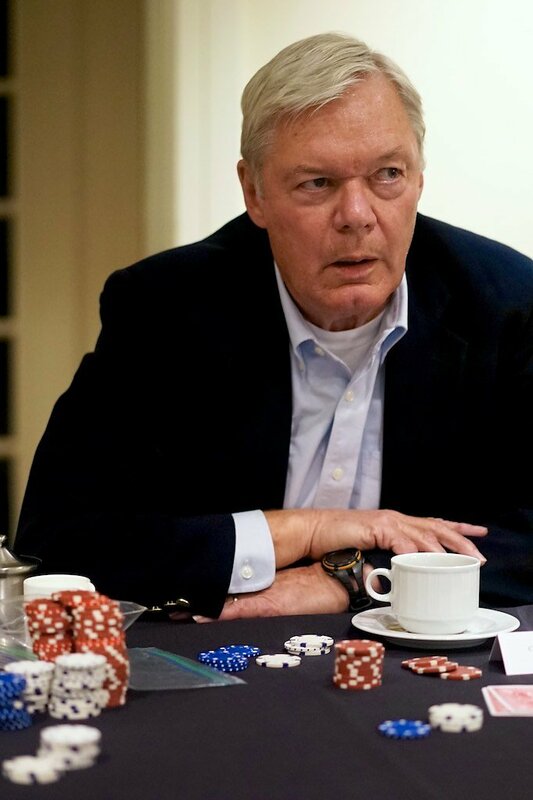 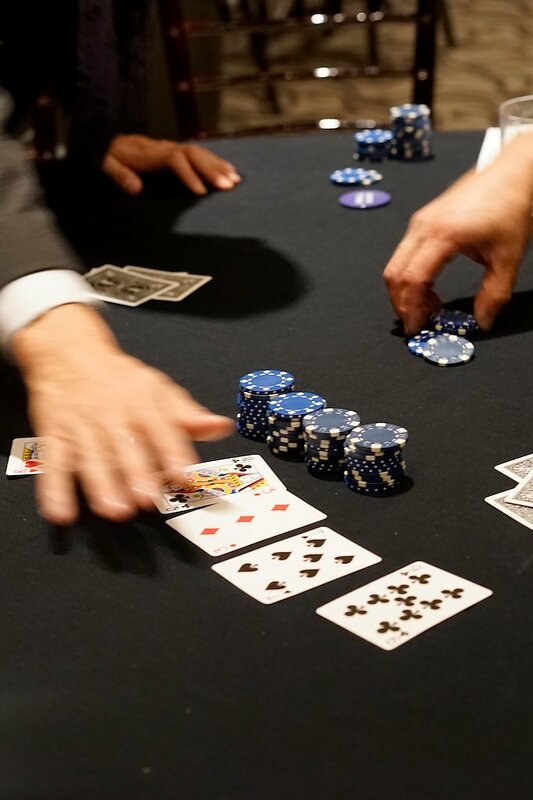 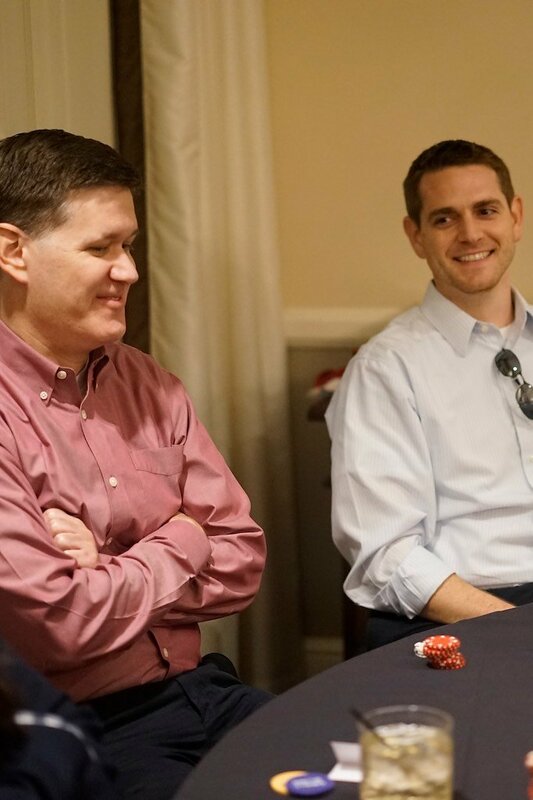 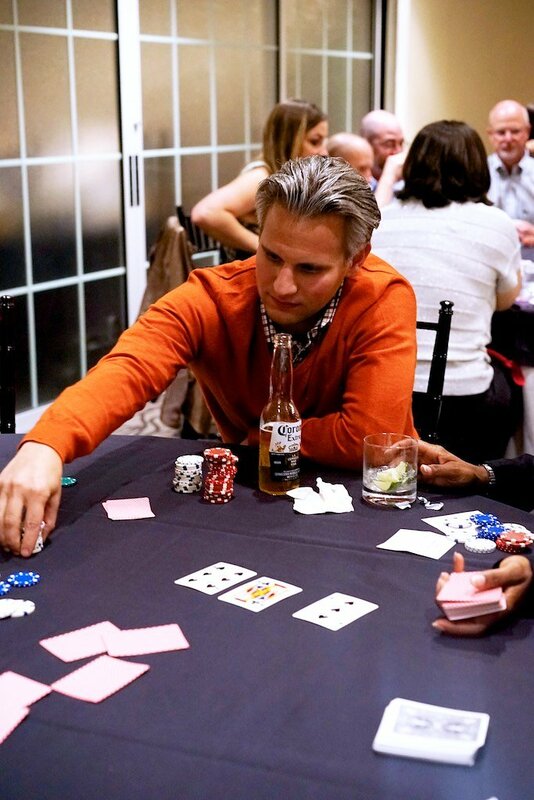 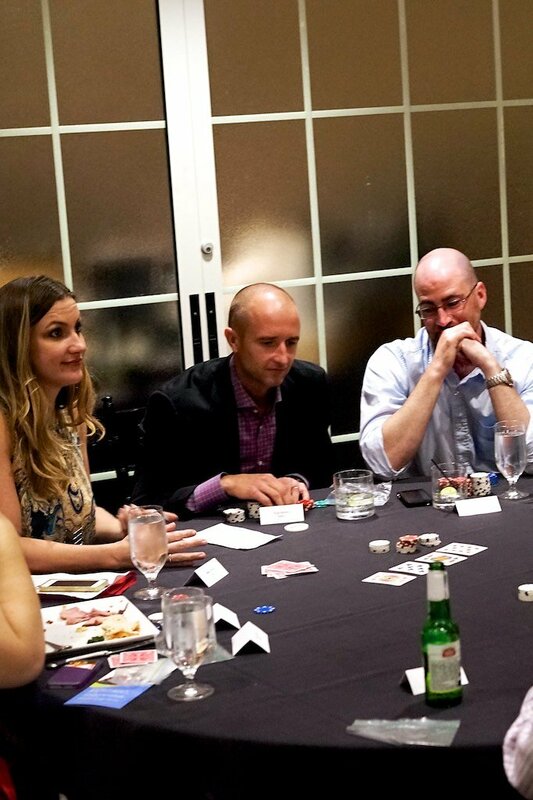 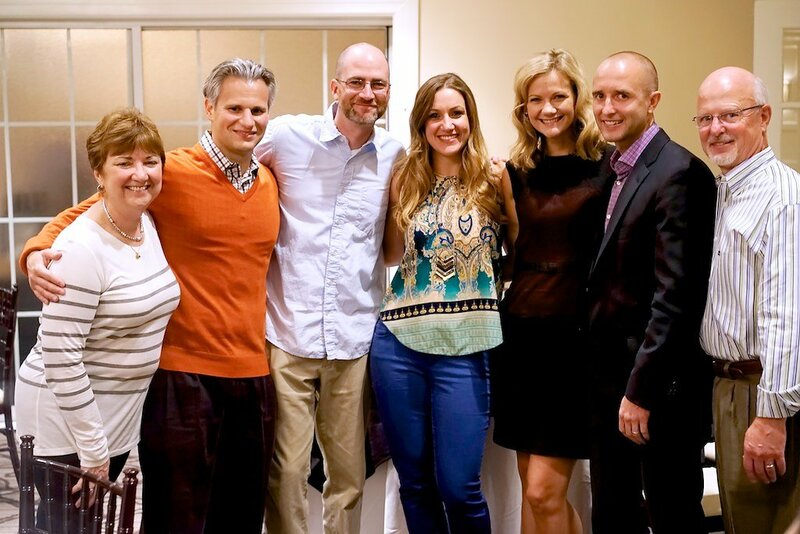 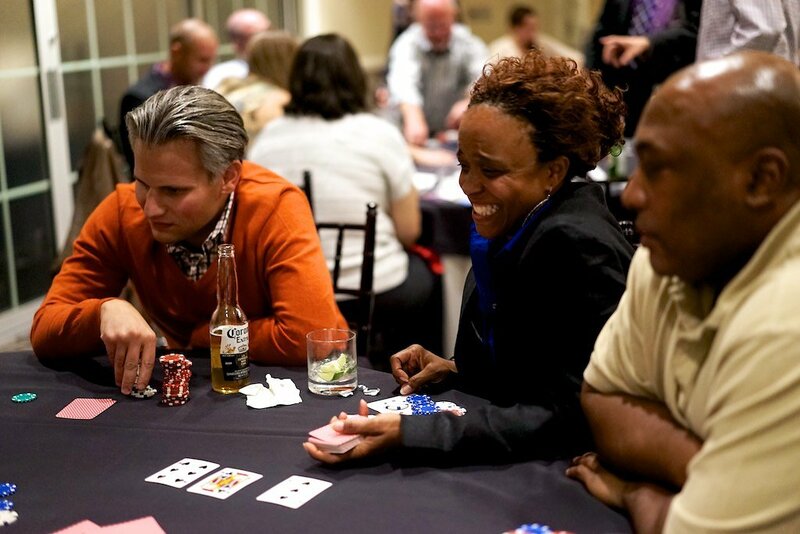 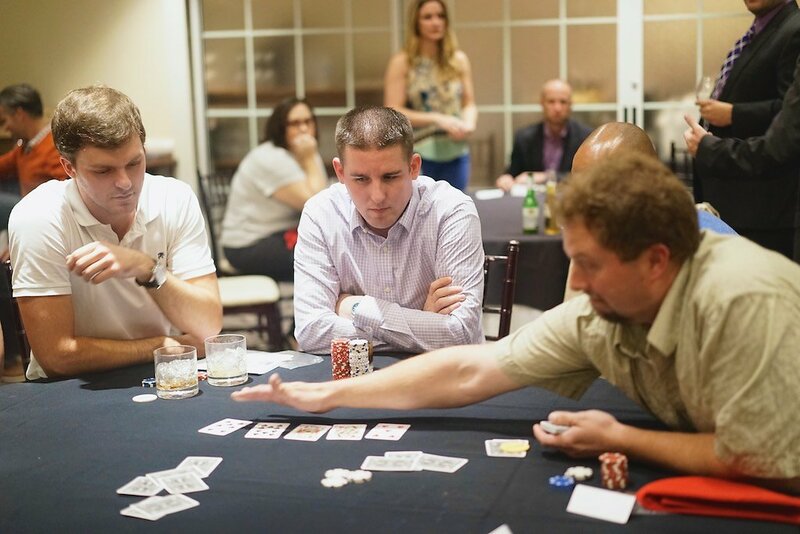 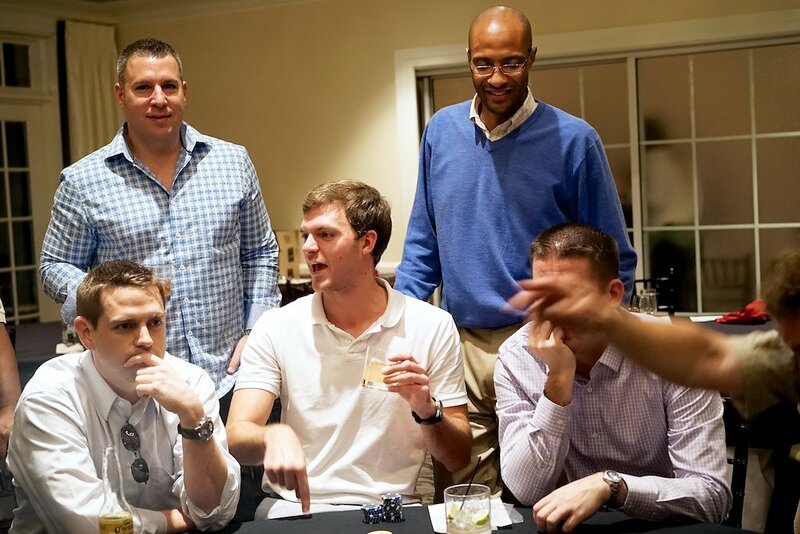 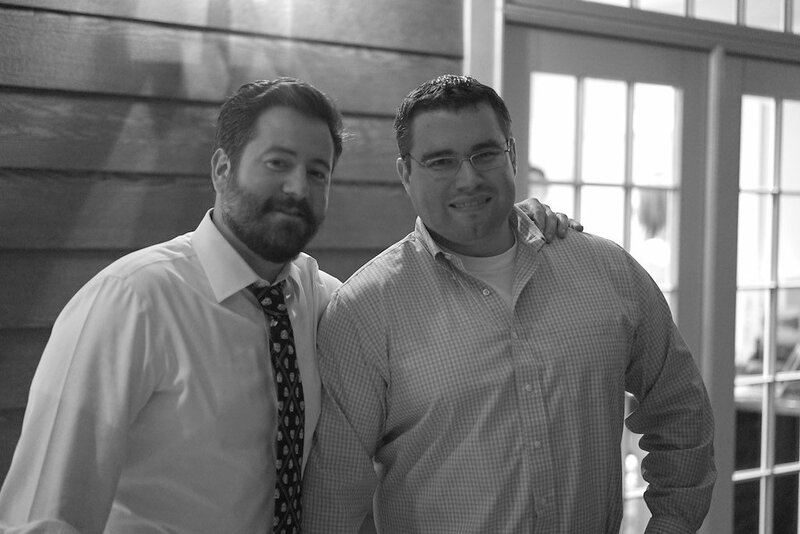 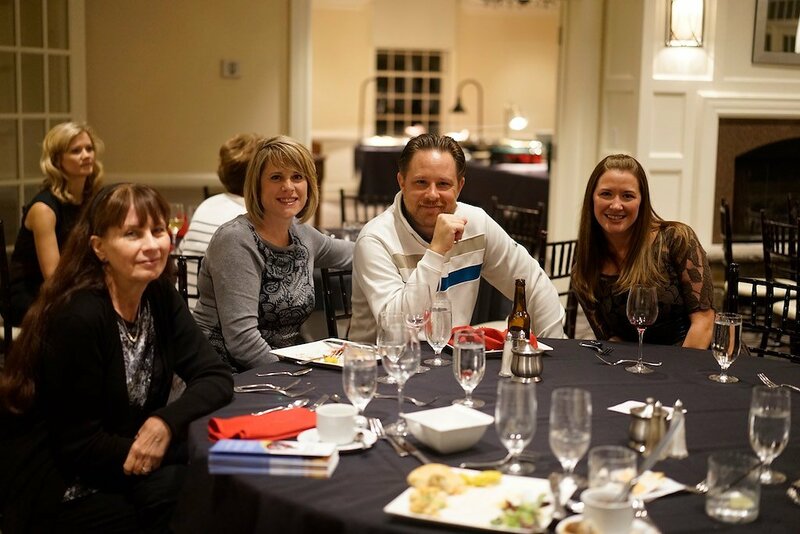 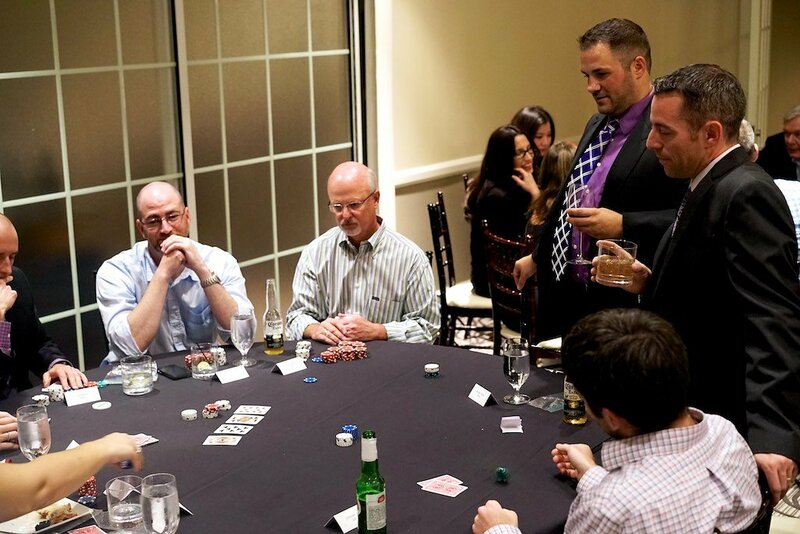 On Friday October 17, integrateIT held our first Charity Poker Tournament to benefit two wonderful organizations, the Jason Beach Foundation and the Washington Literacy Center. 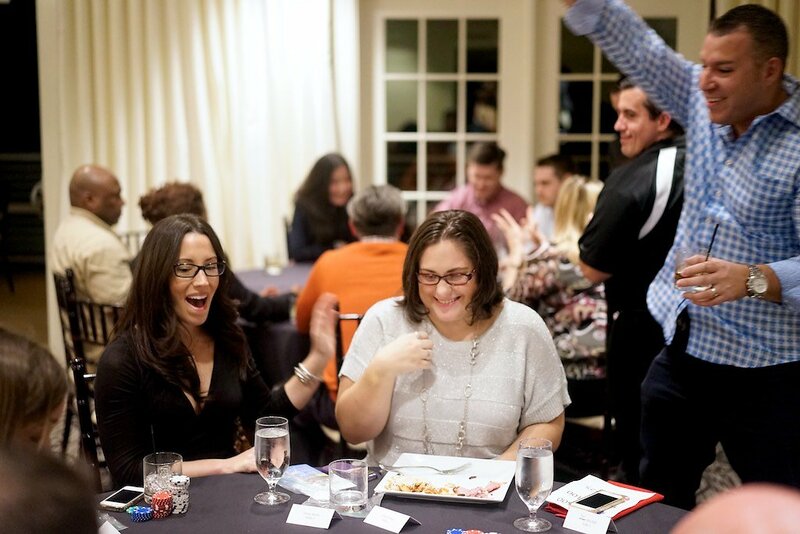 Thanks so much to everyone who came out and contributed to raise money for these organizations, and congratulations to Lorraine for knocking out all opponents and winning the NFL tickets!